SEATTLE, May 17, 2017 /PRNewswire/ -- The 2nd annual $100,000 international RobotArt Competition just announced its 2017 winners. The competition's goal is to get teams to paint beautiful art using robots, physical brushes, and paint. 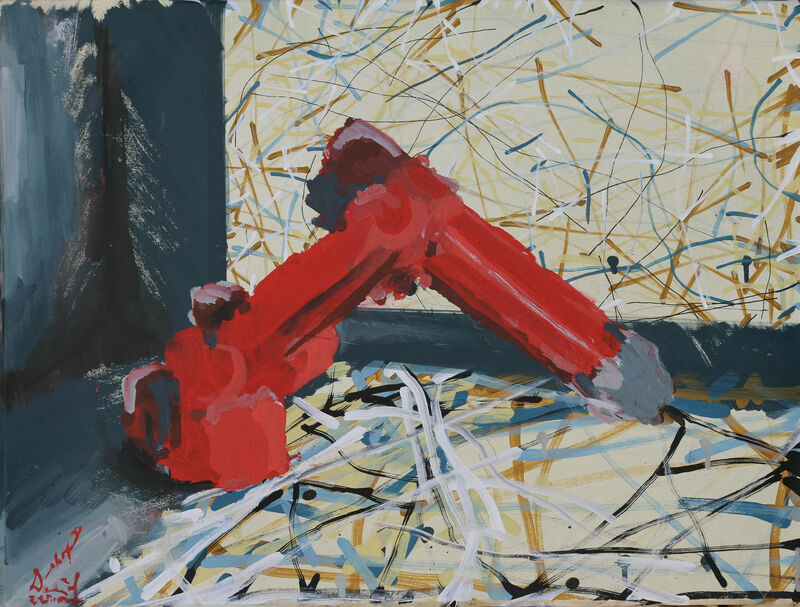 39 painting robots responded to the challenge, submitting more than 200 artworks. This was twice the participation of the inaugural 2016 contest. In addition to more teams, there were more approaches to creating art. In addition to traditional looking robotic arms, the top competitors included thought-controlled robots, writhing snakebots, and even flying quadcopter drones. The brains of the robots — the software — was equally varied and included deep learning algorithms, 3D scans, matricism, as well as systems designed to collaborate with human artists. The style and subject matter was as varied as the hardware and software. 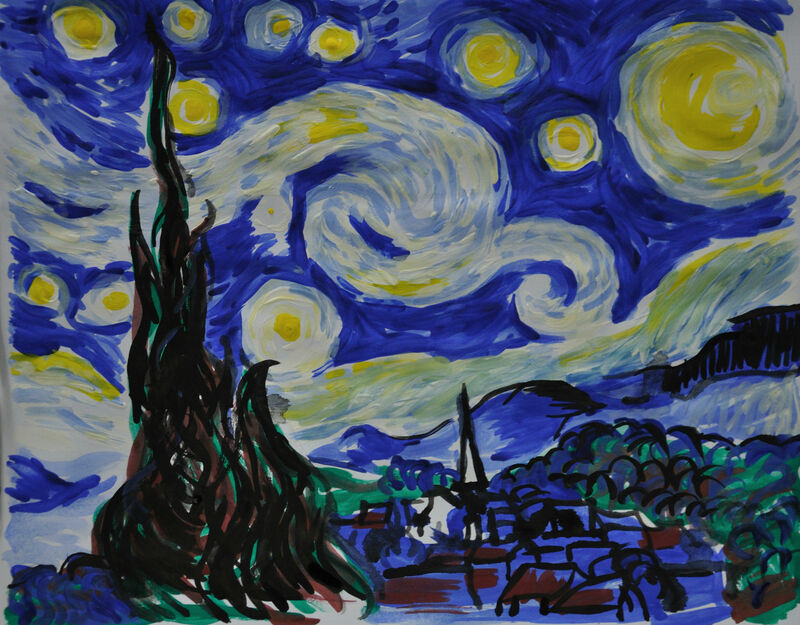 Many art genres were represented including impressionism, abstract expressionism, cubism, and realism. These styles were used to paint portraits, still-lifes, landscapes and abstract compositions. Andrew Conru, the event's sponsor and organizer, notes: "I'm excited to see growth of the contest — many of the paintings have reached levels comparable with human painters and prove that robot artists are capable of expressing real human emotions." First Place and $40,000 was awarded to the Creative Machines Lab at Columbia University. Second Place ($25,000) went to Thailand's Kasetsart University. Third Place ($10,000) and Top Technical Contributor ($5,000) went to the independent team CloudPainter, who used deep learning to create artwork based on the distinctive brushstrokes and styles of human artists. 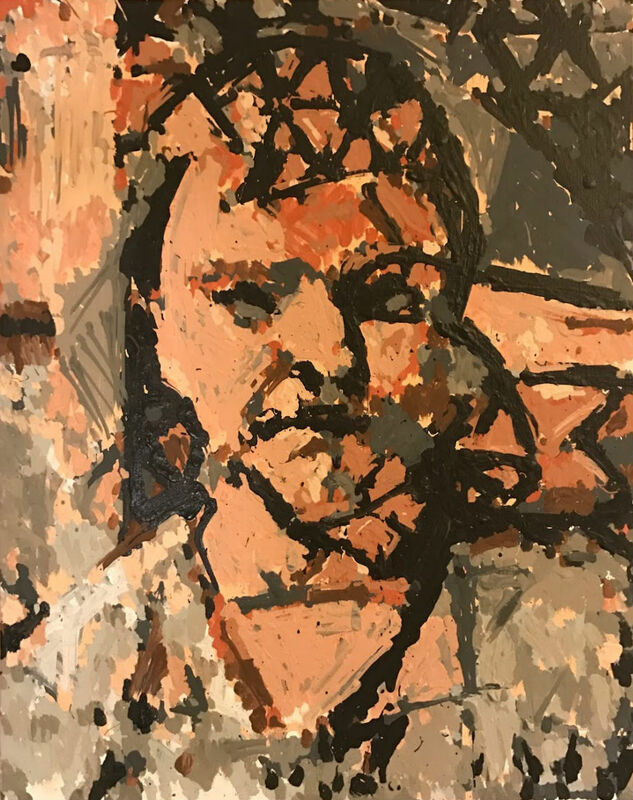 Perhaps the most interesting subject was a series of Jackson Pollock inspired robotic self-portraits by the Fourth Place finisher, e-David of Germany. More pictures of the paintings and a full list of the top teams can be seen at robotart.org. 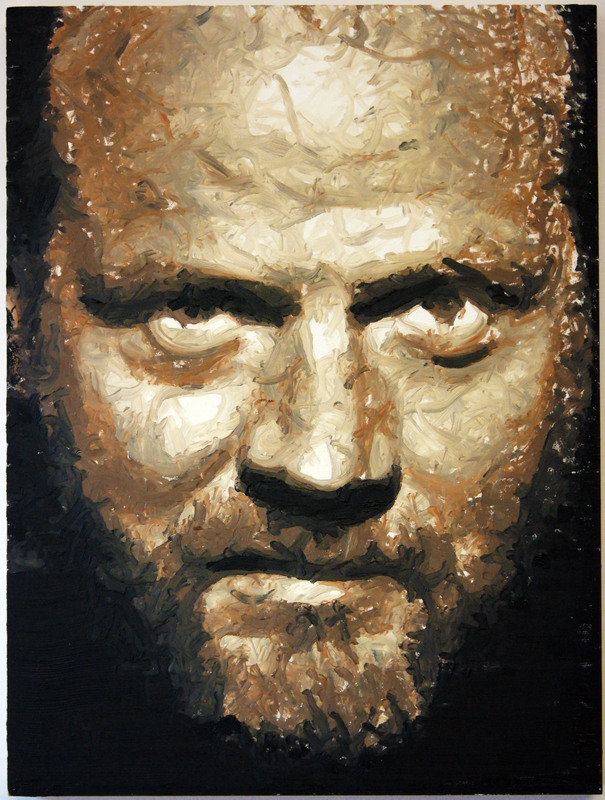 Robotic painting and computational creativity is an emerging genre of art. It will continue to be showcased in the RobotArt competition over the next several years. As interest in this art form and competition continues to grow, teams are encouraged to begin preparing for the 2018 contest. With the increase of sophistication seen between the 2016 and 2017 RobotArt Contest, the quality of the 2018 entries will be limited only by the imagination of the teams that choose to participate. Furthermore, there will be a special category for first-time entries to encourage new teams and ideas at this annual event. In addition to next year's online competition, there will also be a physical Art Exhibition featuring past and present RobotArt paintings in the Summer of 2018 — location and venue to be announced shortly.